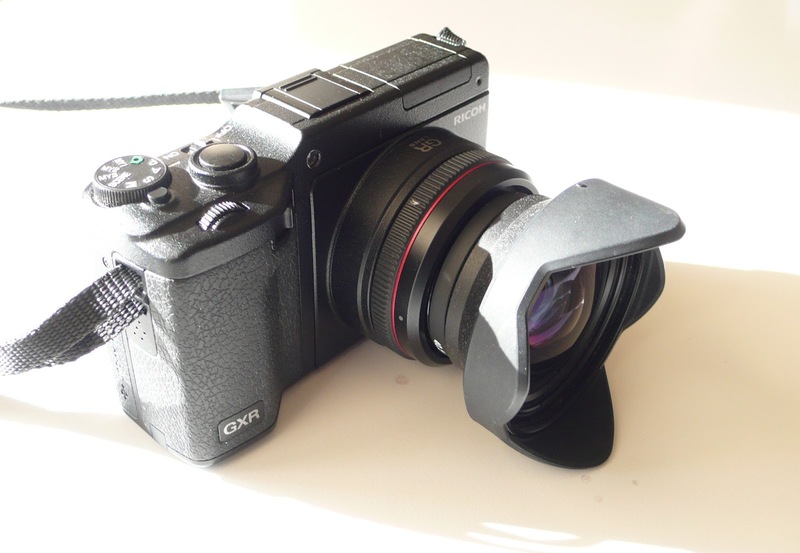 You'll need a 40.5 to 43mm step up ring to mount the effective 21mm wide angle lens adapter to the lens. Other than the one merged shot they are all SOC. Merging two side by sides creates distortion. There isn't much SOC.